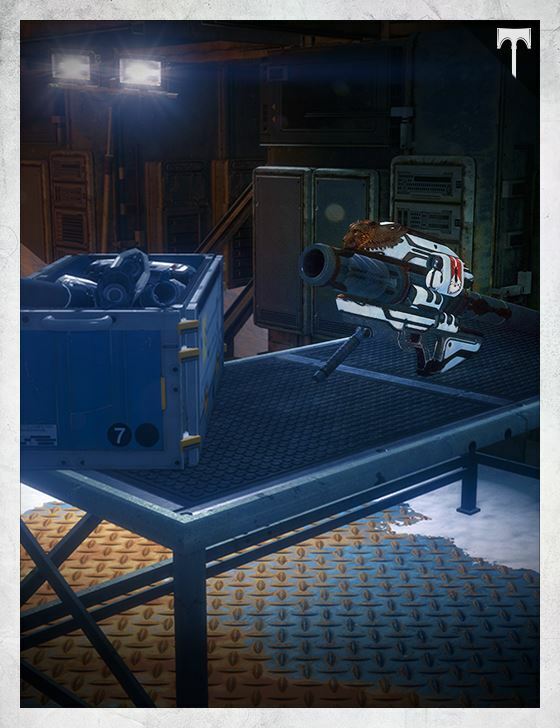 The refurbished Gjallarhorn carried into battle by the newest Iron Lord is a melding of new and old. The time-tested Crux and Lomar design combined flawlessly with Shiro’s modified SIVA tech. The result: a peerless weapon that embodies beauty in destruction and delivery.